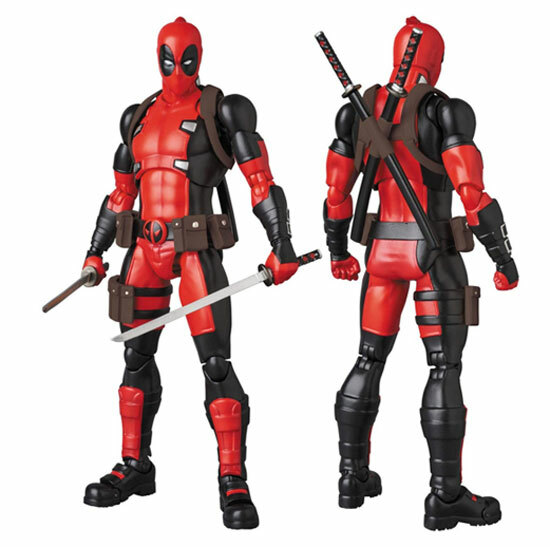 This deadpool version is amazing that is the same as the comic version packed with articulation and accessories. 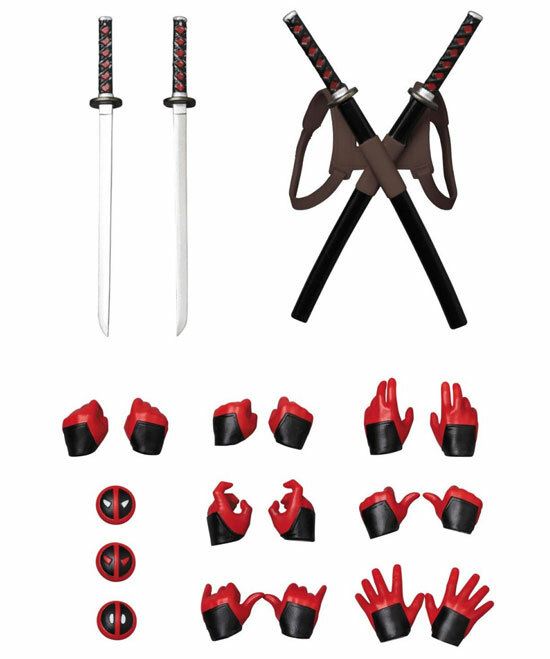 For accessories, it has 2 swords and 2 swords with scabbard, 3 different belt buckles with deadpool logo and 7 pair of hands. 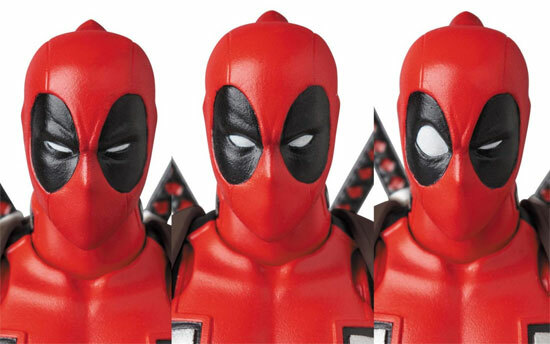 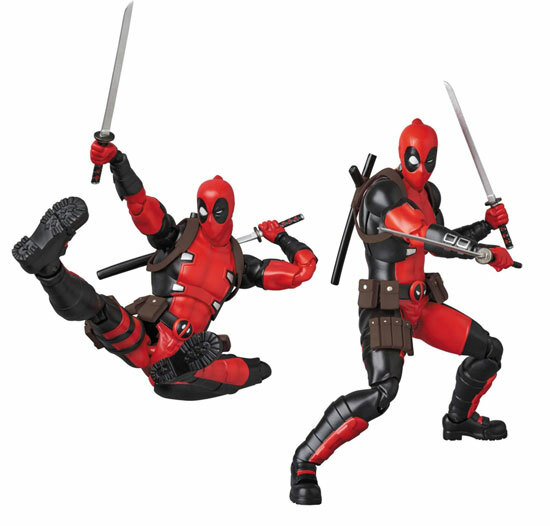 The Deadpool Gurihiru Art Version stands at 6.3″ tall and super pose-able. 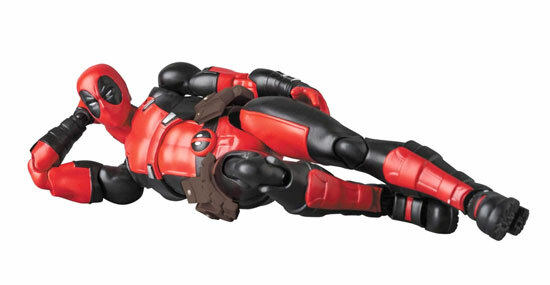 You can do his signature lying down position like the movie version.